The Catholic News Herald covered the Helpers of God’s Precious Infants retreat & prayer vigil in Charlotte with Msgr. Reilly on March 8 & 9. The weekend retreat included a prayer vigil which took place at the Latrobe Dr. abortion clinic. Read the March 15th edition online (see page 9) here. Msgr. Phillip Reilly has been a priest for 53 years. He holds a degree in Philosophy and History from Immaculate Conception College in New York; a degree in Theology from Catholic University of America in Washington, D.C.; a Masters of Arts in the Classical Languages from Fordham University’s Graduate School of Arts in New York City. Msgr. Reilly served as a parish priest for five years and was a professor and rector of the high school seminary for 26 years. For the last 21 years he has been chaplain to the Sisters Adorers of the Precious Blood, who live as contemplative nuns at the Monastery of the Precious Blood in Brooklyn, New York. For the last 45 years Monsignor has been actively involved in every aspect of the pro-life movement in the United States. Since October 1989 he has been the Founder and Director of the Helpers of God’s Precious Infants. In this capacity he has traveled worldwide, sharing with others the methods and spirituality of the Helpers and establishing local chapters. Locally, he has also been present outside abortion clinics in Brooklyn and Queens six days a week for over 43 years (when not traveling), reaching out to vulnerable women seeking to end their pregnancies by abortion. He has had a hand in closing 25 abortion clinics in Brooklyn and Queens, NY. His pro-life work in New York began before the Roe v. Wade decision of 1973. Monsignor has received many local, diocesan, national and international awards recognizing his work on behalf of human life. He received the Pro Vita Award of the Diocese of Brooklyn from Bishop Daily in 1991, the Terence Cardinal Cooke Right to Life Award from Cardinal McCarrick in 2003, the Cardinal Von Galen award in Rome from Cardinal Raymond Burke in 2008, as well as many other awards in the United Kingdom, Hungary, and Romania. Most recently he was awarded an Honorary Doctor of Science degree from the State University School of Medicine in Tyrnava, Slovakia. 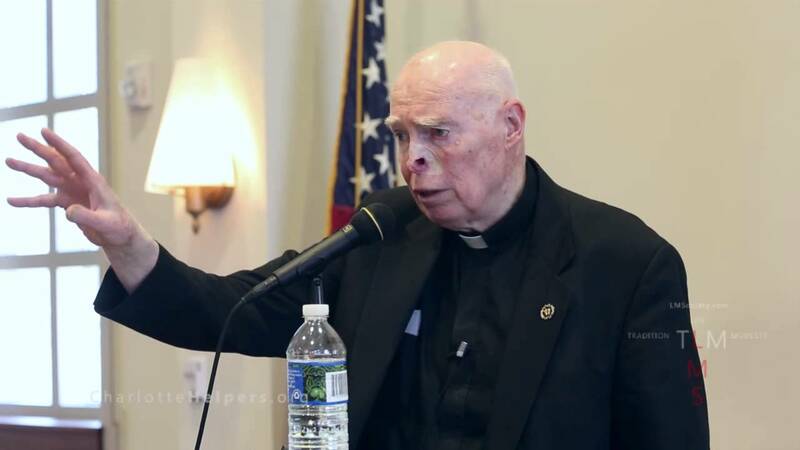 This trusting mentality has led Monsignor Philip Reilly, a priest of the Diocese of Brooklyn, to have a hand in closing 25 abortion clinics in Brooklyn and Queens in addition to starting prayer ministries in 40 states and five continents to bring an end to the culture of death.